Home>Entertainment> "Leaving Neverland": Where Do Viewers Stand On Michael Jackson? Last night, the first part of HBO's Leaving Neverland documentary aired after some heavy controversy. 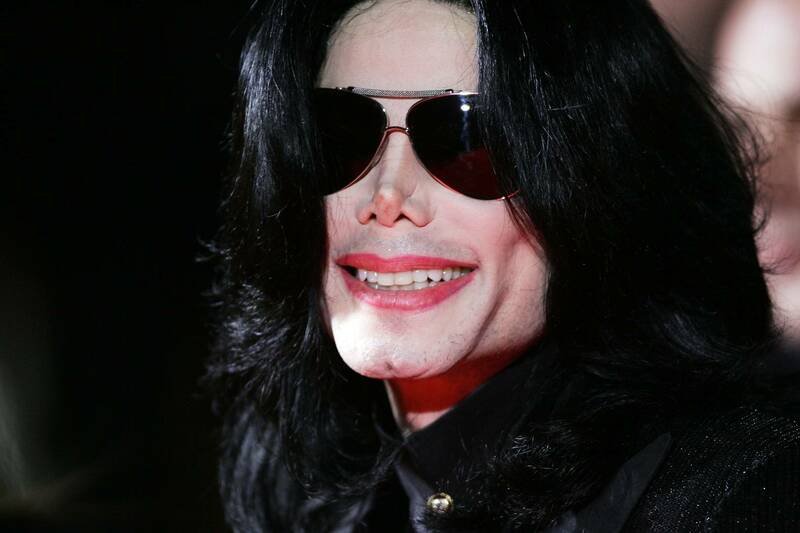 Centering around the testimonies of James Safechuck and Wade Robson, two of MJ's alleged victims, Leaving Neverland has been a divisive film to say the least. Though MJ's reputation as a predatory type has been longstanding, some of the experiences shared by Safechuck and Robson shine a disturbing light on the Neverland Ranch and its going-ons. Should they speak truth, it's possibly the most damning portrait on the King Of Pop thus far. Yet some remain unconvinced. Even after Safechuck claimed Michael Jackson staged a "marriage ceremony" between them, among other dubious encounters, some fans feel confident in labeling the documentary an offensive character assassination. It's no secret that MJ's loyal followers remain stalwart in their defense, and many took to Twitter to voice their concerns with the film's depiction of events. As it falls, the jury remains largely split. If you've caught Leaving Neverland, where do you stand? ENTERTAINMENT "Leaving Neverland": Where Do Viewers Stand On Michael Jackson?